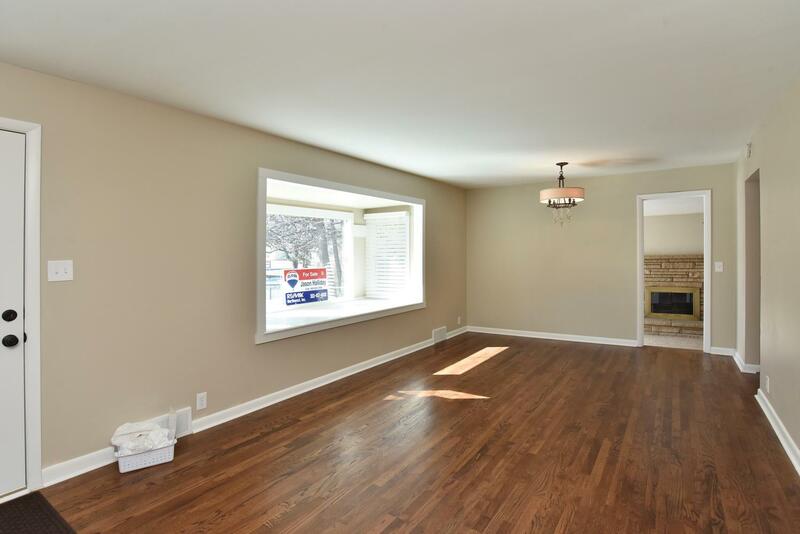 Updated move in ready ranch style home in Laporte! 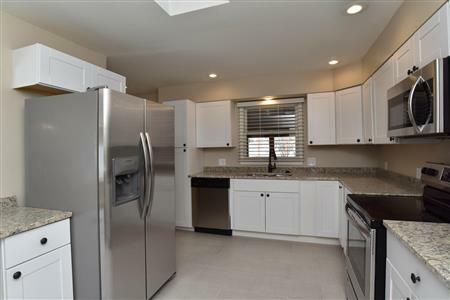 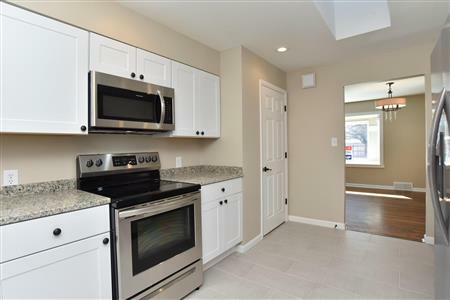 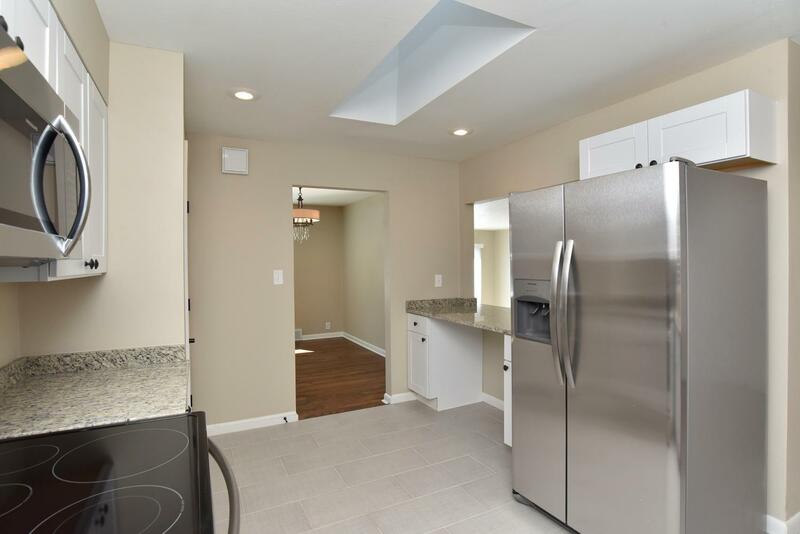 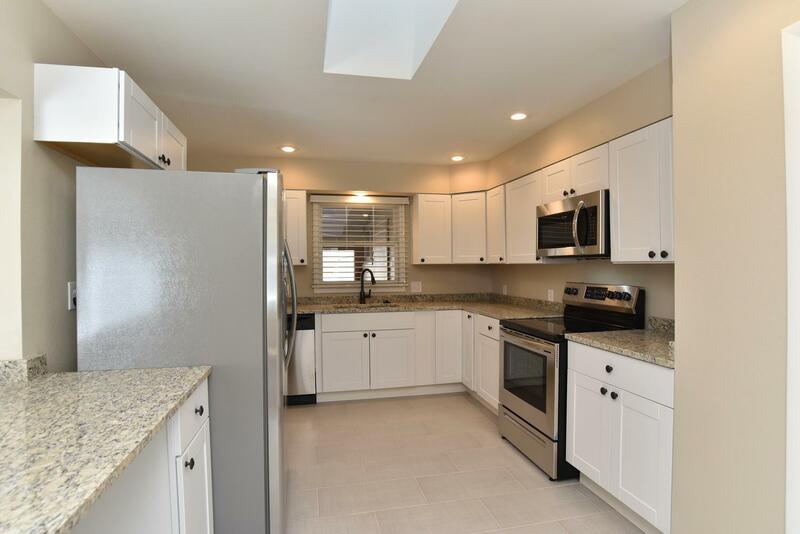 The kitchen offers all new cabinetry, granite counter tops with breakfast bar, and stainless steel appliances and huge pantry. 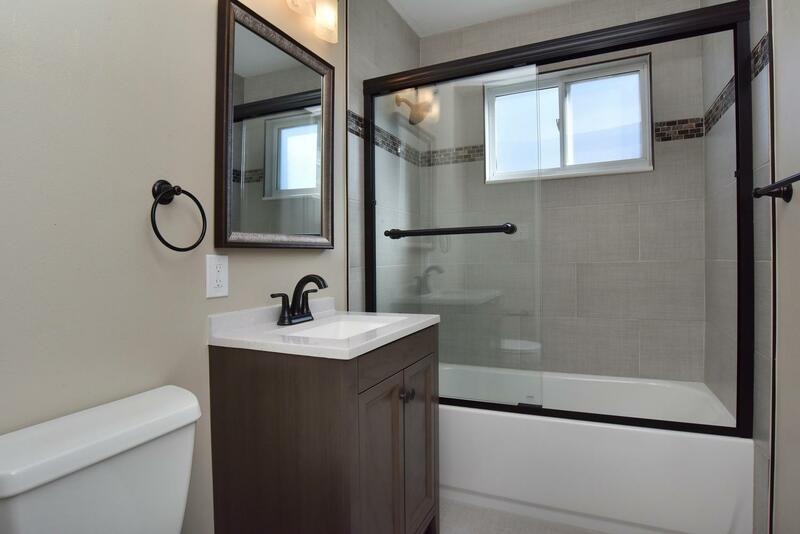 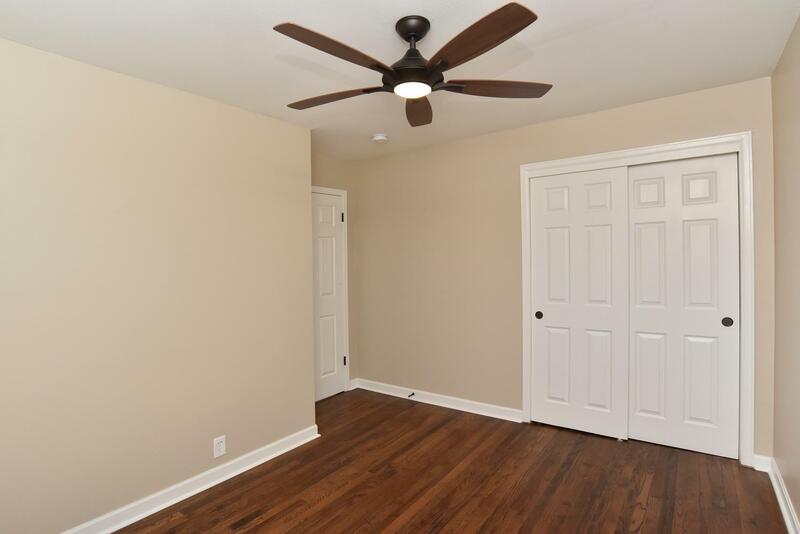 Hardwood floors have been refinished, new carpet throughout, and tiled bathrooms. 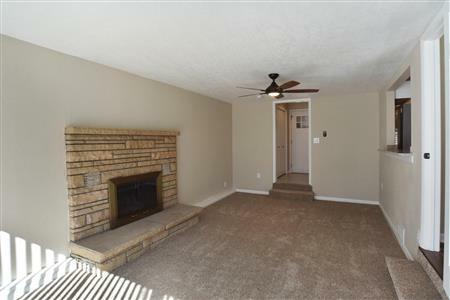 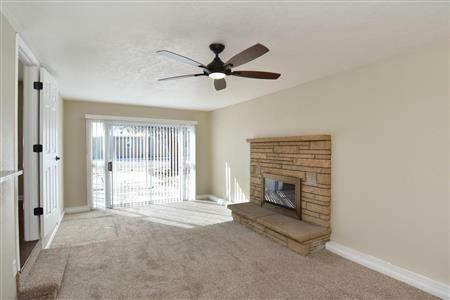 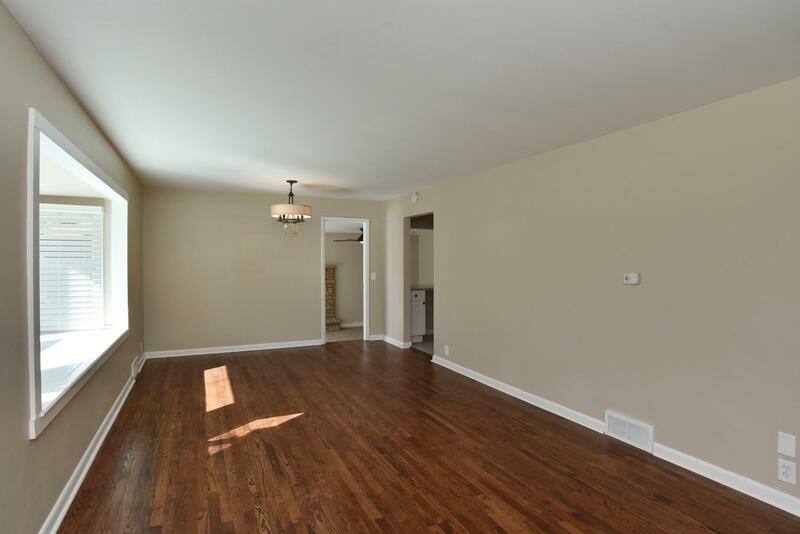 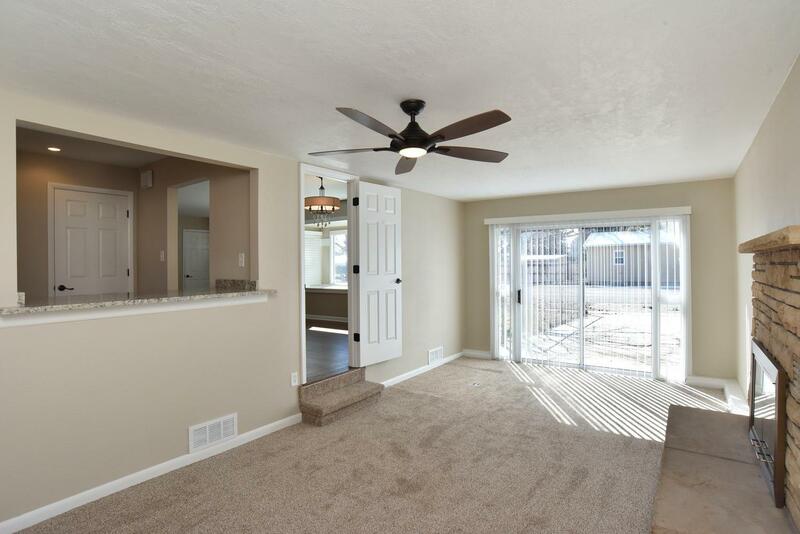 Nice living area as you enter, but there is also a family room off the kitchen and dining area. 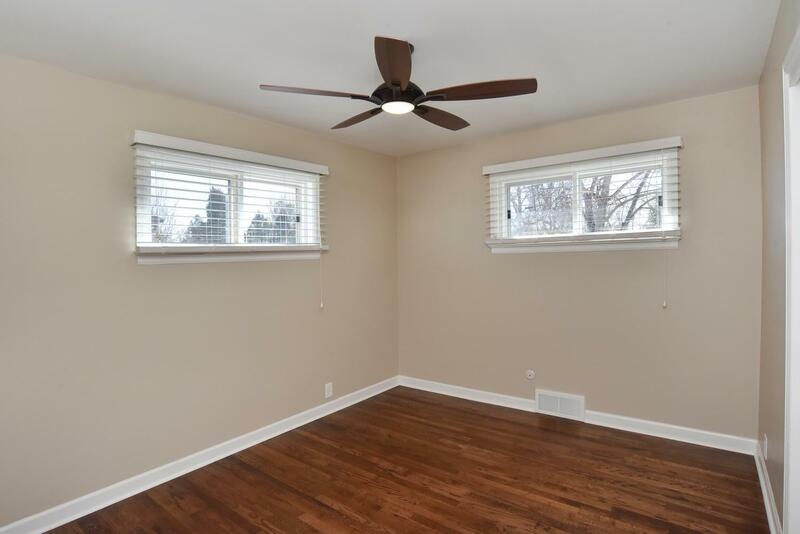 This four bedroom home also offers two updated baths, large laundry room, sunroom/screened in porch and a fully fenced spacious back yard with deck area. 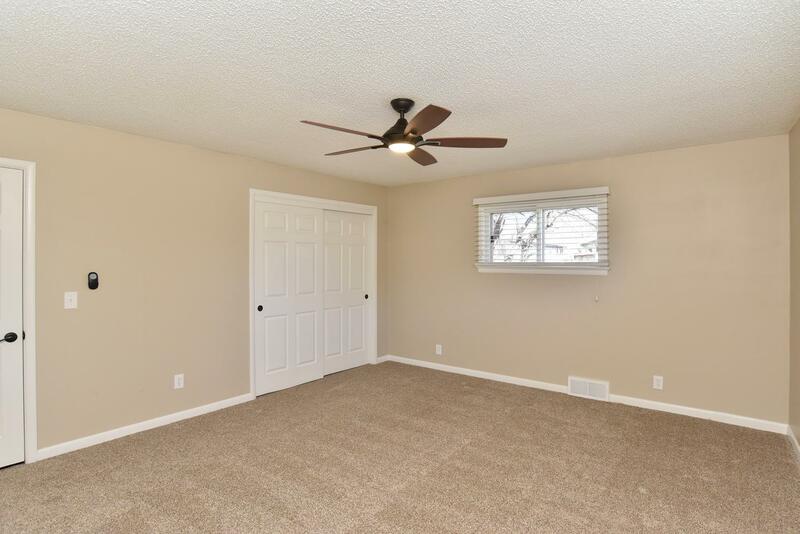 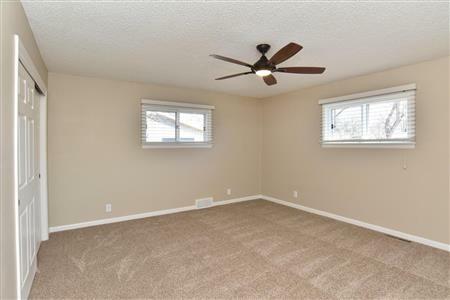 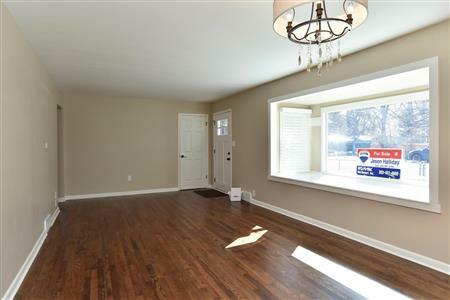 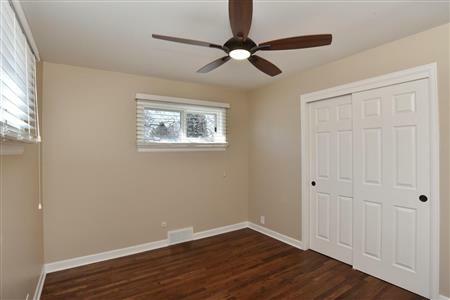 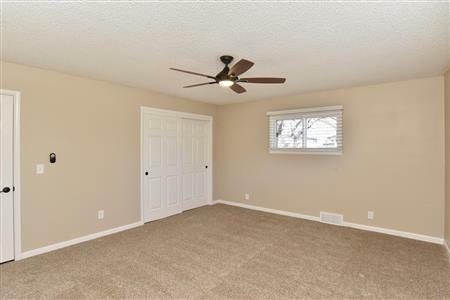 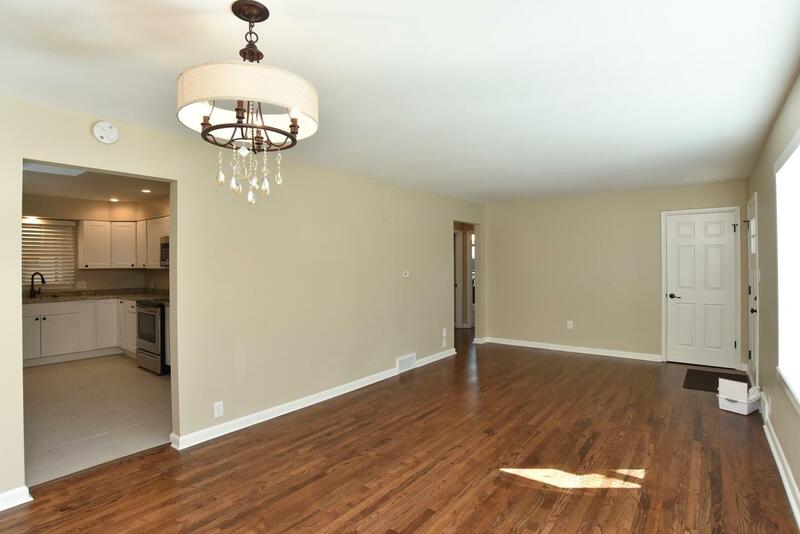 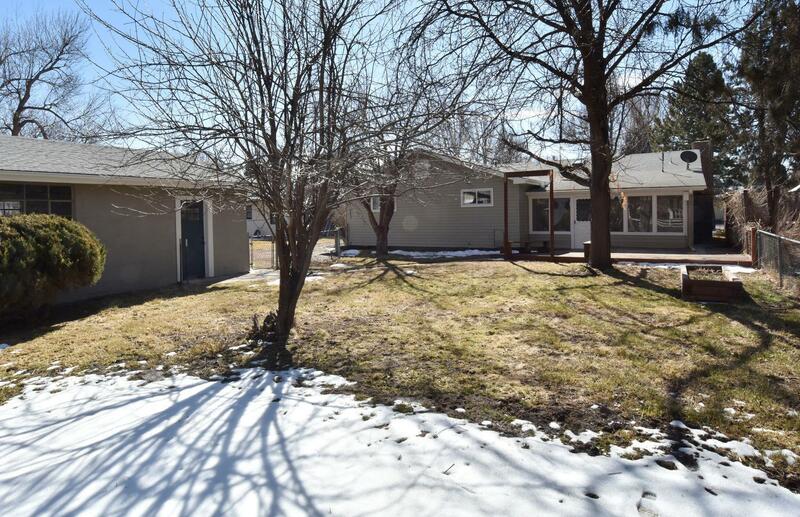 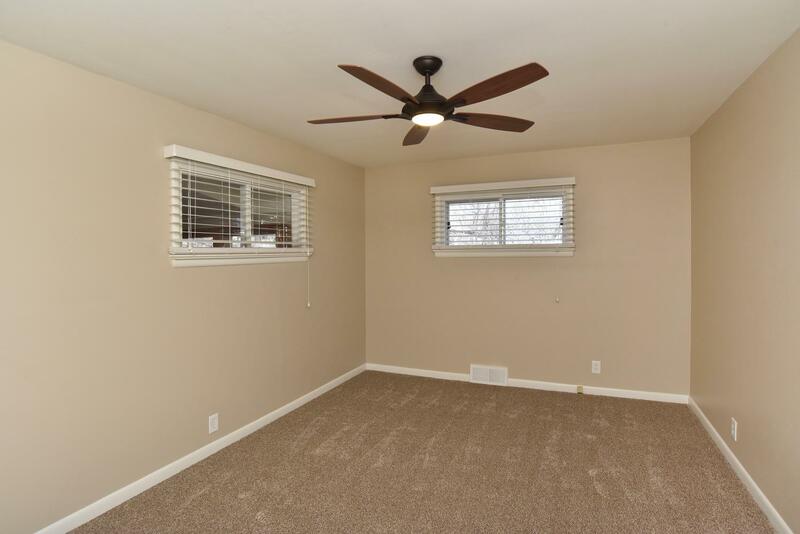 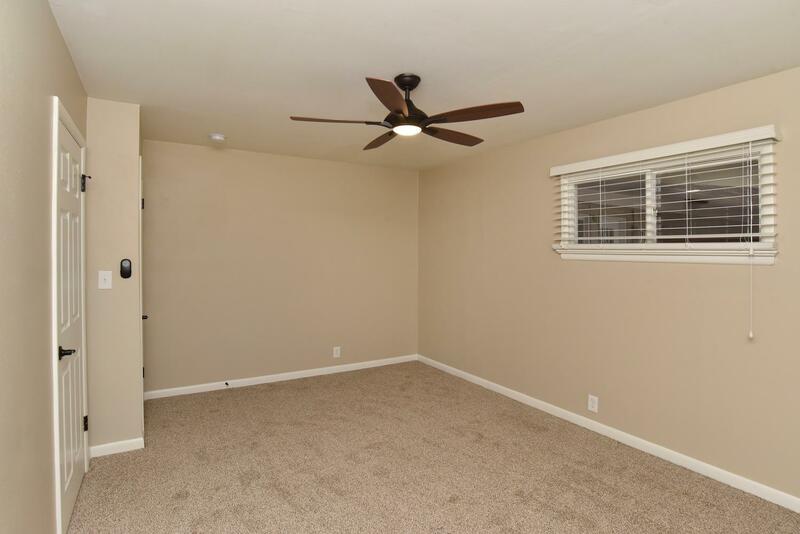 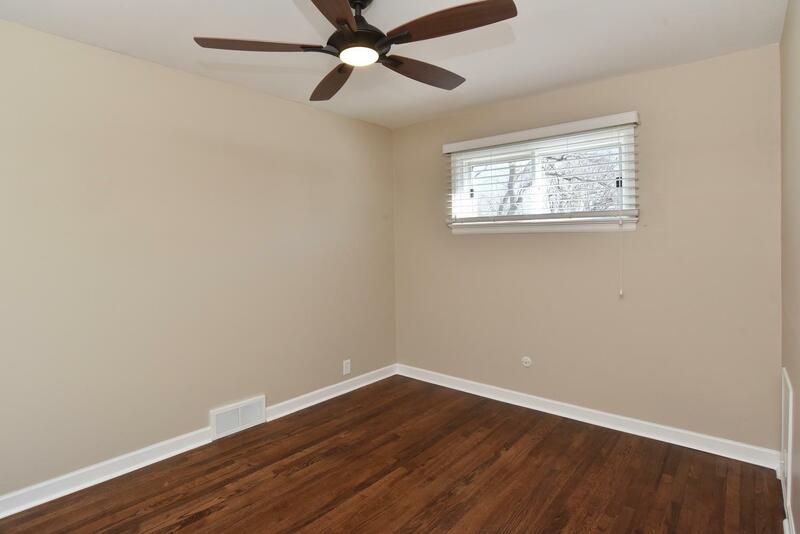 Great oversized detached garage offers ample room for a workshop and parking. 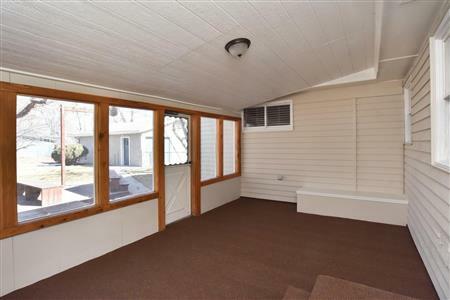 There is also a small storage shed behind the garage. 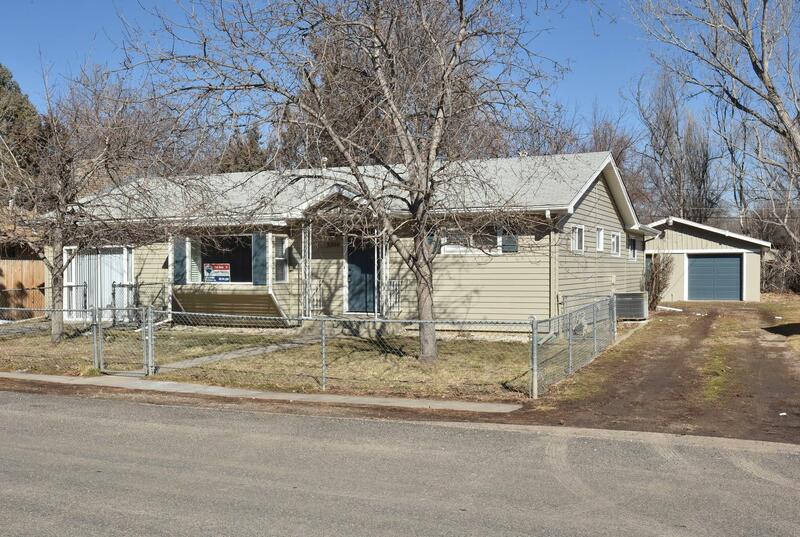 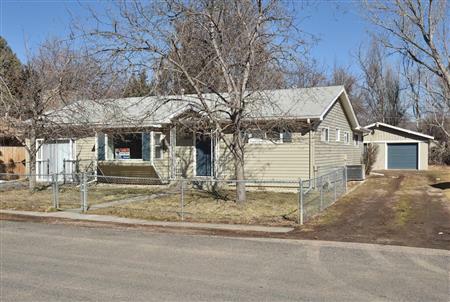 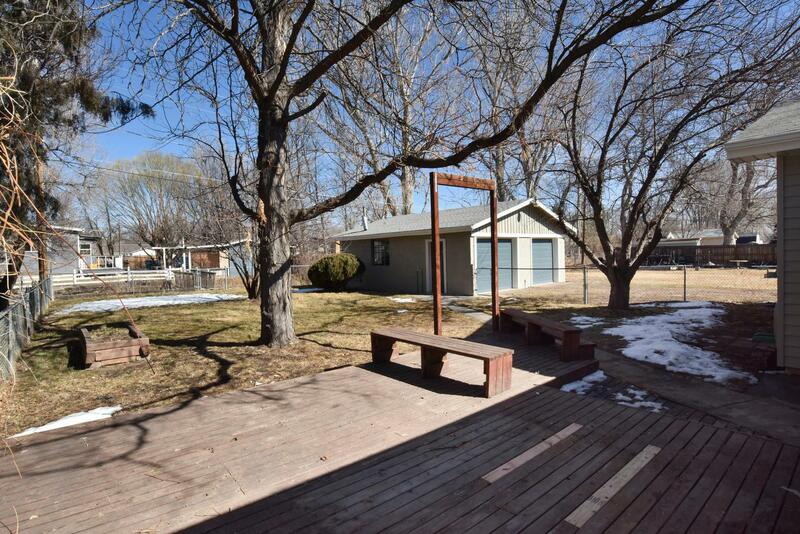 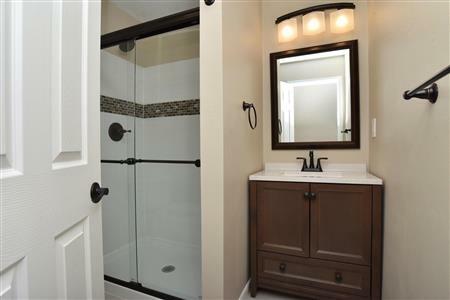 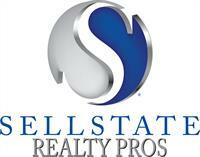 I would like to get more information regarding listing: 7780067 @ 3308 Tharp Drive Laporte, CO 80535.